My toddler will be two years old in December 2017. 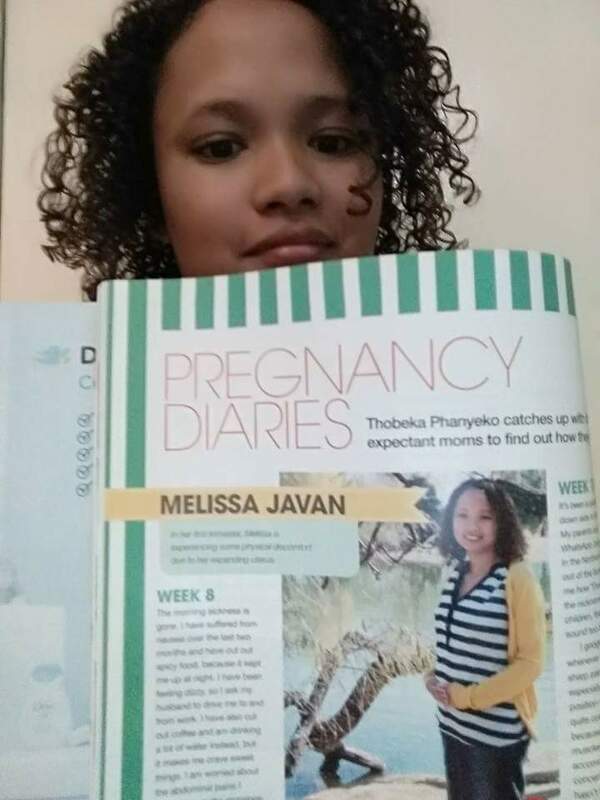 Good news arrived last week: my pregnancy diaries of 2015 is finally published in the Living and Loving magazine. I documented from Week 9 of my pregnancy till Week 40. It was good to get a glimpse of the first few weeks I had documented then – seriously I forgot most of it. When I was pregnant, I contacted a few parenthood publications to ask how I can be on the cover of their magazines. I know, that’s ridiculous right – I’m not even a celebrity (except to my friends and family, hahaha). I got some replies but it wasn’t positive. Then Living and Loving magazine told me they have a pregnancy diaries section. I could write about my pregnancy and send them my weekly posts once a month. I thought “Cool, free photo shoots!” At the time I didn’t have the means to pay a photographer to do a pregnancy photo shoot for me. So I feel I totally won with this. Anyway, today I’d like to share how I prepared financially for my four months unpaid maternity leave. 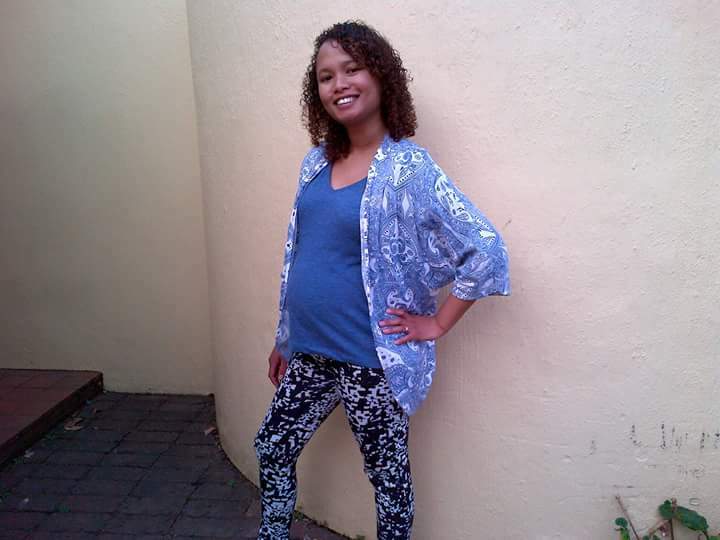 I knew what I was getting myself into, because I had read in my work contract that if I give birth, I must take four months unpaid maternity leave and I should then apply for Unemployment Insurance Fund (UIF). Even with the fact that I knew this, it was still hard financially on me – at the time I was the breadwinner of the household. Also, my UIF money only paid out when my child turned six months old – a few days after my grandmother died, so getting the money helped us take a flight to Cape Town for the funeral. At the baby shower I got almost everything I needed – I got a lot of nappies and wet wipes, which I could use for a few months ahead. 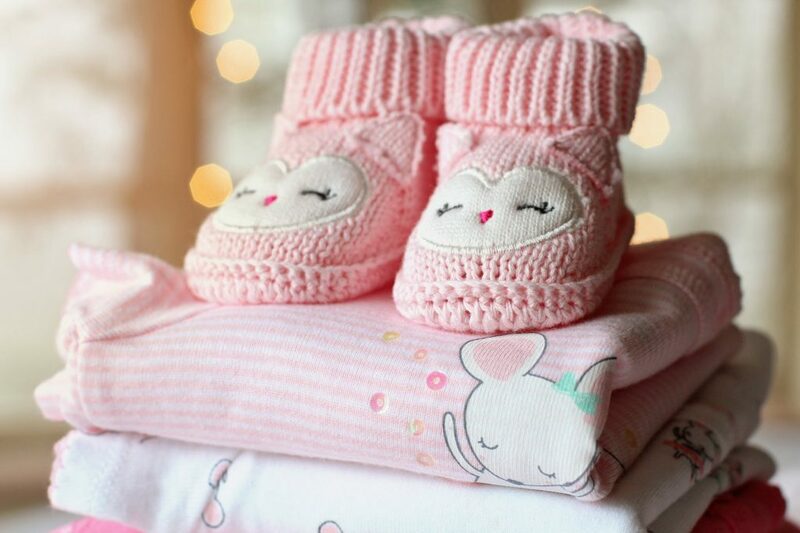 I was gifted with clothes and things I didn’t even realise I needed – like a car seat, breastfeeding pillow and a pram. After the baby shower I bought things for myself and whatever extra I thought was needed – like a nail clipper for the baby. My mother also waited till after the baby shower to buy what I didn’t get. I went to the state clinic for monthly check ups and I Googled information to help me. On one visit to the clinic I was told that newborns don’t need much – you don’t have to buy soaps and lotions, the lady said. “You will only need aqueous cream. You can use that to wash your baby.” And I took that advice. I bought some groceries ahead. 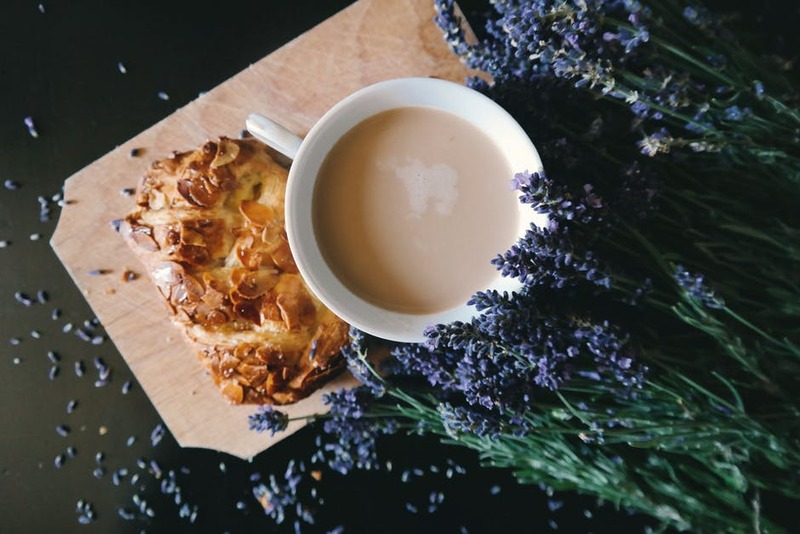 The stuff I binged on during my maternity leave were Rooibos tea and Oats (I believe this helped me with breastfeeding). And my mom came with a box full of cookies she baked – halleluja! I called my insurance companies, like the insurance for my car. This is something I cannot NOT pay. It’s a must. I then shopped around for a different insurance company to get a better deal. I didn’t call these people. I went on to their websites and then filled in my details and they called me for quotes. Now THAT’S how you save money too. I also contacted some companies via social media and asked them to call me. Eventually I got the offer I wanted and changed the insurance companies – to insure my car. Also, I had to arrange a lower installment (payment) with the bank that I pay my car. During the first month after I gave birth, several of our church’s people brought dinners and groceries to us. It was such a blessing. The dinners were a time-saver and energy-saver. When friends who came to visit and wanted to know “what should I bring”, my answer was “bring food”. Lastly, I saved up some money for months ahead which helped for the first two months of rent. The last two months we made late rent payments, but thank goodness we have an understanding landlord. Husband got some pay-outs for gigs and other income sources, which is why we made late payments. You can prepare for your unpaid maternity leave, but it will take you a while to adjust to your “new” financial situation. It will also take a few months – after you’re back at work – to get back on your feet. The outcome of paying lower than my normal installment meant that I was in more arrears and could only get up-to-date months after my maternity leave. I think it helps if you get an extra source of income for that time period. Can you relate in any way to this experience? How have you saved up for a mayor event in your life? Very cool, Melissa! The magazine story and the tips you are giving! Wow, really appreciate your article. This will help me a lot in the future. Great tips that you are sharing. It is entirely possible to do it as you have shown! This is quite hectic, I hadn’t thought about this stuff as I received paid maternity leave and still found it tough. Well done on making the arrangements. Really good tips all round. Maternity leave brings a mixture of emotions. Work responsibilities on one side while the excitement on other. I believe it to be a beautiful phase of life.